kracie popin' cookin' waffle cafe (ワッフルカフェ)! this is the last diy candy kit that i want so show you guys. i did have one more, but i completely forgot to take pictures! the other one that i had was the takoyaki kit [kracie popin' cookin' takoyaki (くるくるたこやき )], which are basically octopus covered in a dough mixture. i have to say, i didn't enjoy that kit as much as i thought i was going to. anyway, the waffle cafe one was my favorite out of all three. 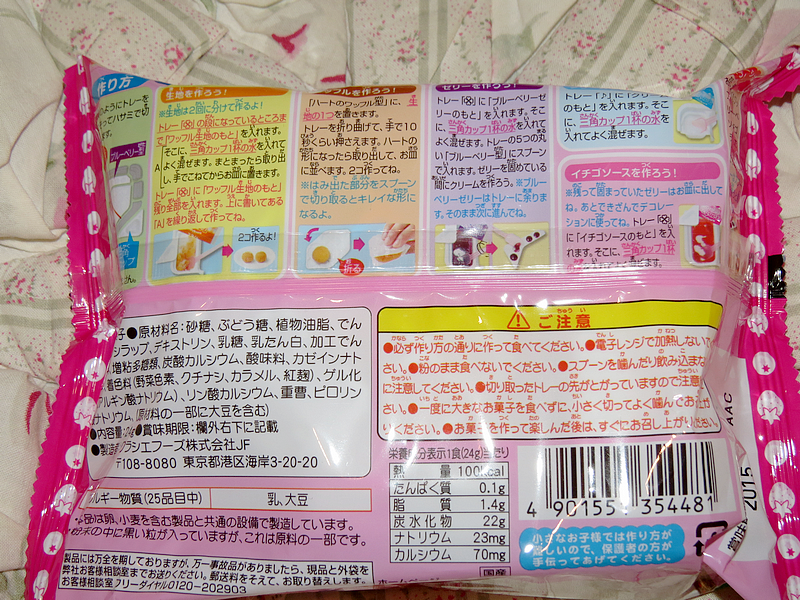 if you aren't familiar with kracie popin' cookin'/happy kitchen products, they are basically "candy" kits where you're the one that has to make the "candy"! 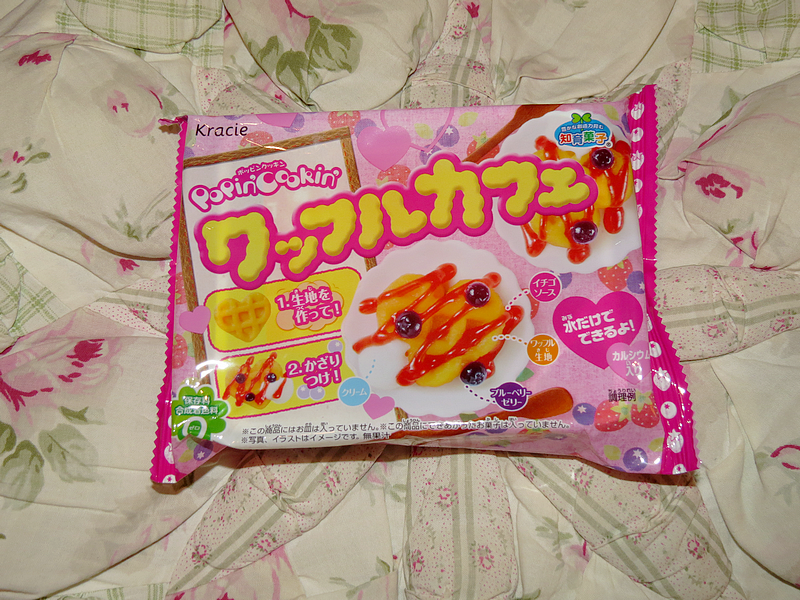 if you aren't familiar with kracie popin' cookin' products, they're basically "candy" kits where you're the one that has to make the "candy"! now, i am using the word candy very loosely here since most of the candy kits are made to be kind of like food. for example, there's a hamburger and sushi kit which you can make. i bought this kit from an ebay seller based in japan. ok, let's start! 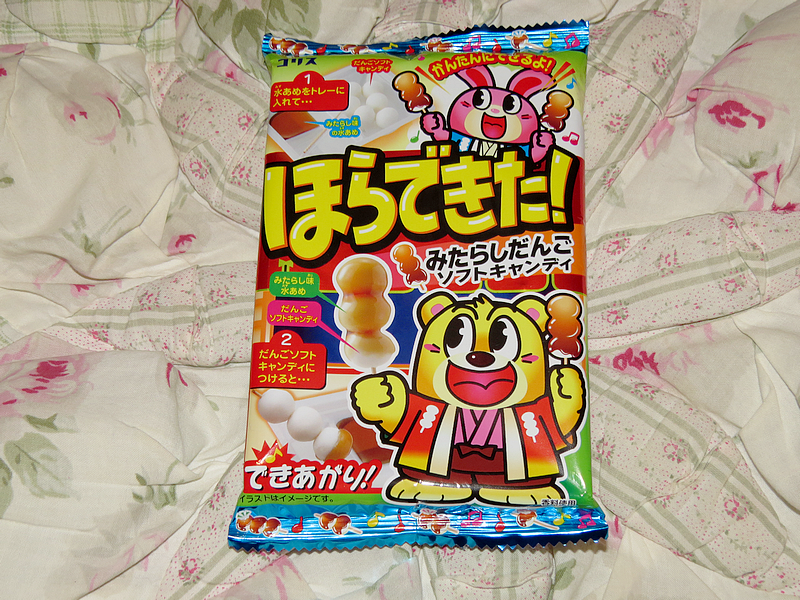 coris mitarashi dango soft candy (ほらできた！ みたらしだんごソフトキャンディ コリス). it's been a while since i last made a personal post. it's jest been reviews back-to-back, which i don't mind since i like doing them, but i like to split them up. i was planning on making an instax accessories post, but i wasn't really motivated so i gave it up. but perhaps i'll do that post some other time. ok, so. 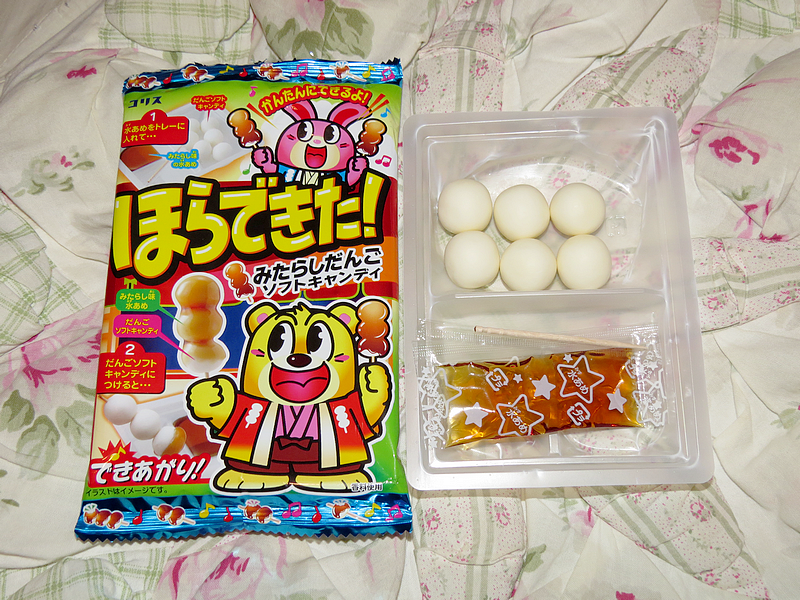 i decided to purchase some japense diy candy kits from ebay because i've done a few before in the past (click here to view more candy kits) and i recently saw that there's been some new kits going around and i wanted to try some. i'll be doing two others in another post, but for now i have this "coris mitarashi dango soft candy" to show you guys. i bought this diy candy on accident, thinking that it was a totally different kit. and the packaging is really cute too, ahaha. a first i was ok with it, but now i deeply regret my decision. 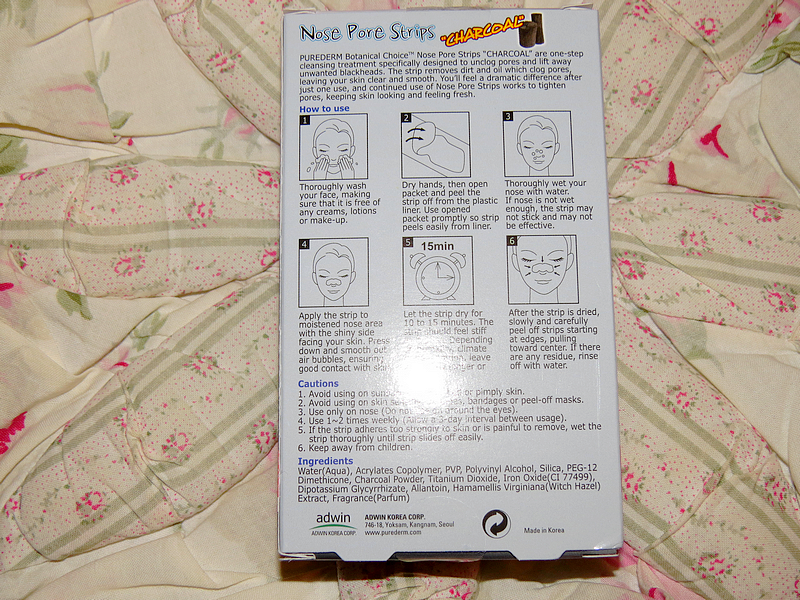 review: purederm charcoal nose pore strips. 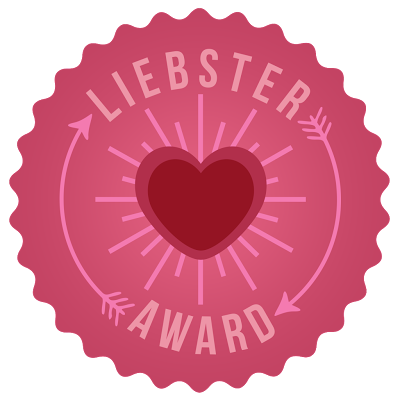 like all products, i am usually unconvinced in trying something new until i read reviews because i don't want to waste the little money i have. besides that, i am currently using the biore pore strips and those are working pretty well for me. this pore strips had a few reviews, most of which were positive. the only negative thing that was said about these strips were that it left a black reside, and i was like "that doesn't seem like such a big problem." plus, they aren't expensive, so i put them in my shopping cart. ugh the smell. i hate the smell of smokey stuff, even if i'm at a bbq where there's food. and since these pore strips go directly on your nose, you are constantly smelling that smell. however, i only had to put up with the smell for 10/15 minutes. 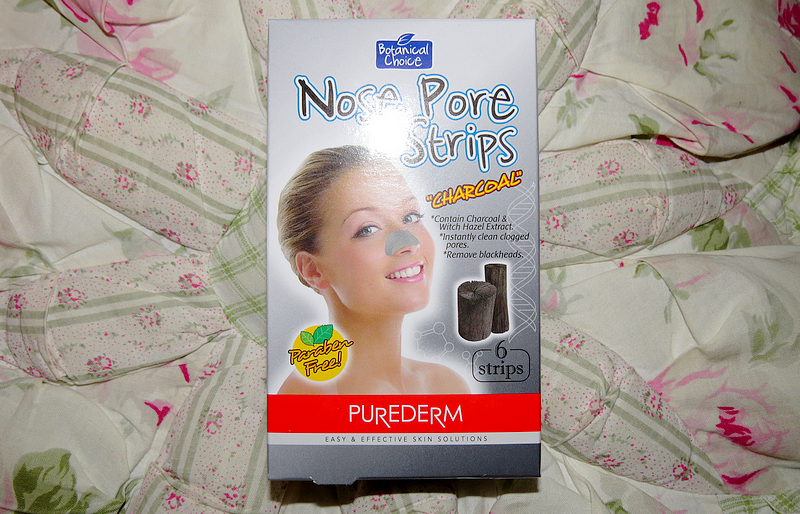 though i don't like the smell, i can deal with it for the amazing job that these charcoal pore strips do. and, once you're used to the smell, it's really not all that bad. and there's not much to say about the color. it's black for charcoal. yeah. the packaging, though not cute and/or eye-catching (in my opinion), is very informative. it gives you all sorts of information, including how to use, etc. even on the actual strip it gives you directions. i really like that. btw, here's what the back of the box (aka the instructions) looks like. to use, you have to make sure your face is clean of any lotions, oils, or make-up. then, you have to wet the area thoroughly before applying the strip. dry your hands before removing the strip for the packing. which, by the way, is very easy to remove. then apply! i noticed that i didn't wet my nose well enough, so i grabbed a cotton but, wet it, and used it to pat/wet the strip. that worked too! wait 10-15 minutes before removing. comes off easily without pain (unlike the biore ones). recommended that you use 1-2 times a week, or between a 3 day interval. to be honest, i really didn't except these strips to work (i'm a bit skeptical of things that i can afford, haha;;;). but when i took off the strip, i was genuinely surprised at the amount of gunk that it removed! it left my nose very smooth and it made my pores so clean that they literally minimized in size!! it did leave some black residue behind, but a wet piece of toilet paper and gentle wiping motions easily solved the problem. make sure the strip is completely dry before you remove it. i really recommend you guys try this product you! i think i'm going to purchase some more of these!